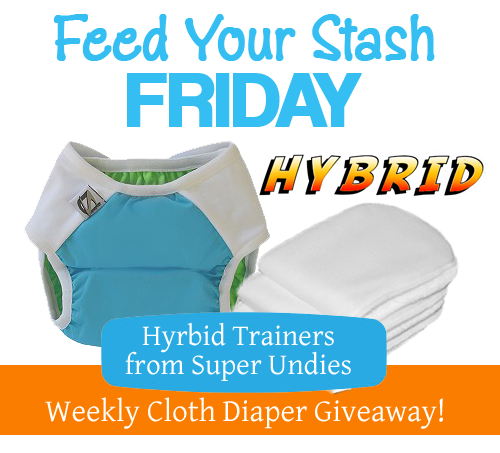 7/24/15 FYSF, WIN the Rumparooz OS Pocket Diaper of your choice! 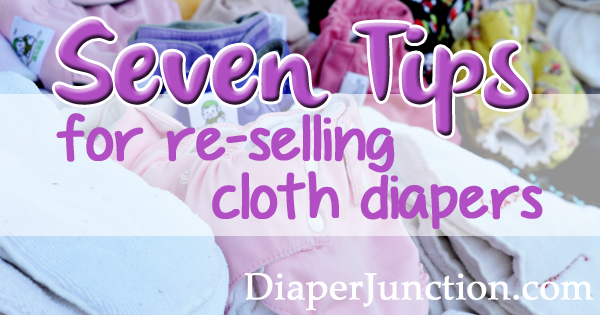 Rumparooz is one of our most beloved brands here at Diaper Junction. 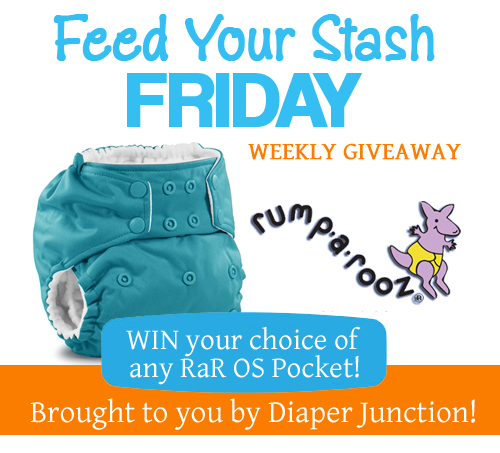 This week we're featuring Rumparooz and giving you a chance to win one of their workhorse one size pocket diapers. 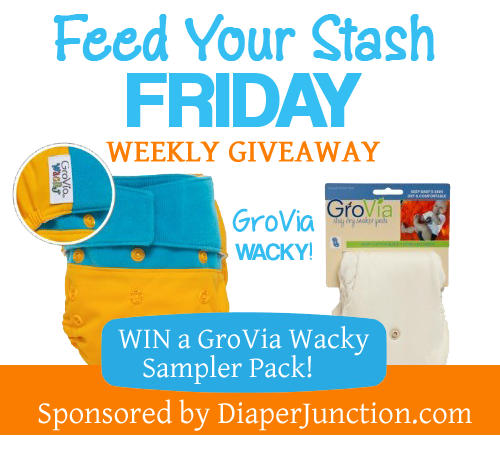 7/17/15 FYSF, Win a WACKY GroVia Cloth Diapers Sampler Pack! 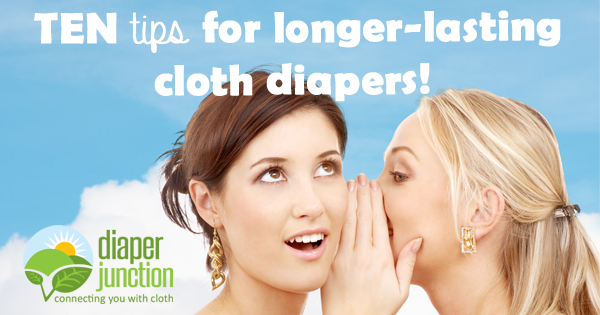 GroVia's WACKY cloth diaper prints and colors were a HUGE hit, in fact we've completely sold out. But don't you worry, we've set one aside for you all to win this week. 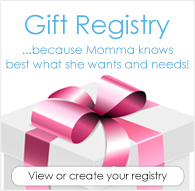 7/10/15 FYSF, WIN a Bamboozle and Stretchy Wrap from Tots Bots! This week we've really outdone ourselves! We're giving away two new arrivals that you are just going to freak out over if you win! Tots Bots is our featured brand for this week's giveaway and you're going to love it! 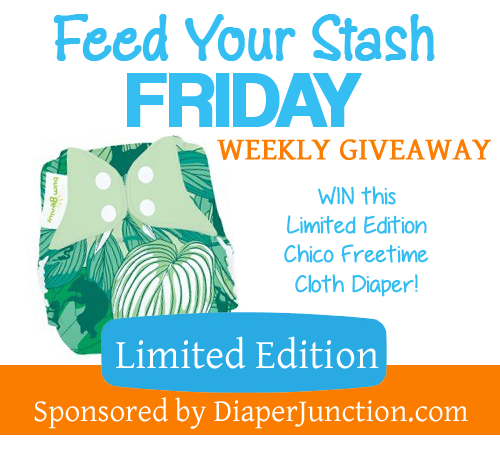 7/3/15 FYSF, WIN a Limited Edition Chico Freetime AIO from bumGenius!